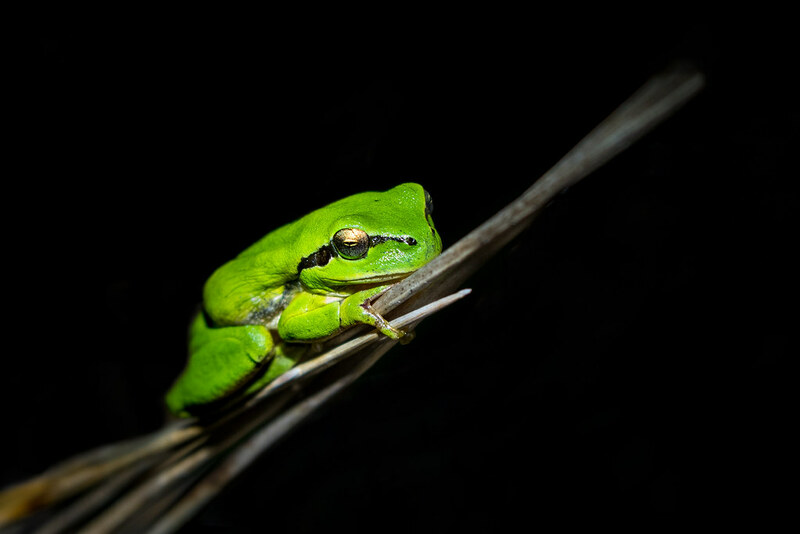 Tonight it is warm enough to have the door leading to our front terrace open and I was enjoying a nice game of Golf Clash on my phone when I was interrupted by the call of a Male Mediterranean Tree Frog (also known as the Stripeless Tree Frog) just a couple of meters away from me. You may remember me getting this shot and video last year where they breed in a disused water cistern, however, this year there hasn’t been enough rain (yet) for them to breed in there. We’ve never had one this close to the house before (it is not uncommon for them to come inside houses!). There isn’t really water for them to breed here (apart from my Reflection Pool, not ideal) at the Quinta so tomorrow I will make a small pond in hope it will attract them to breed. Hopefully more to come…….